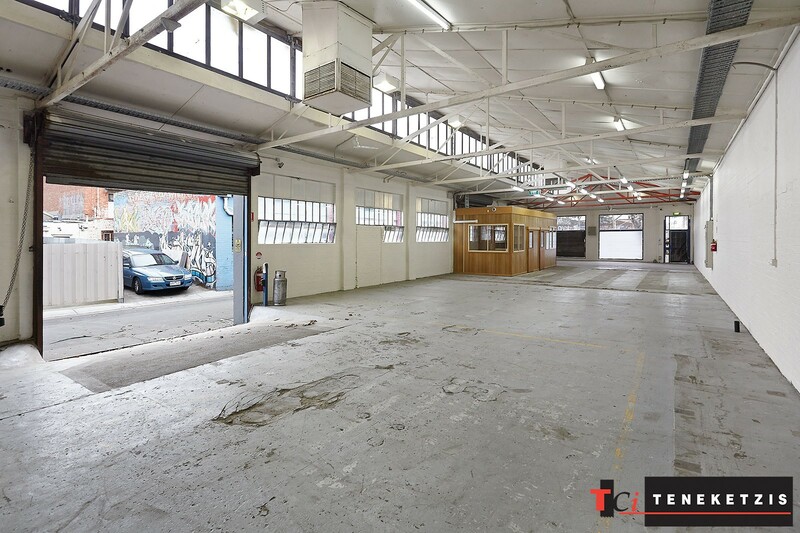 130,000 PEOPLE EACH DAY PASSING YOUR FRONT DOOR* – IMMENSE EXPOSURE RETAIL/SHOWROOM/WAREHOUSE LEASING OPPORTUNITY! 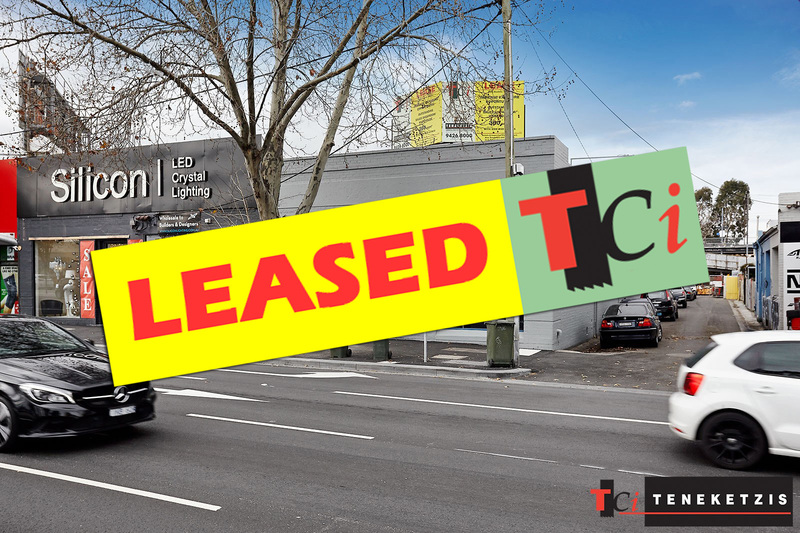 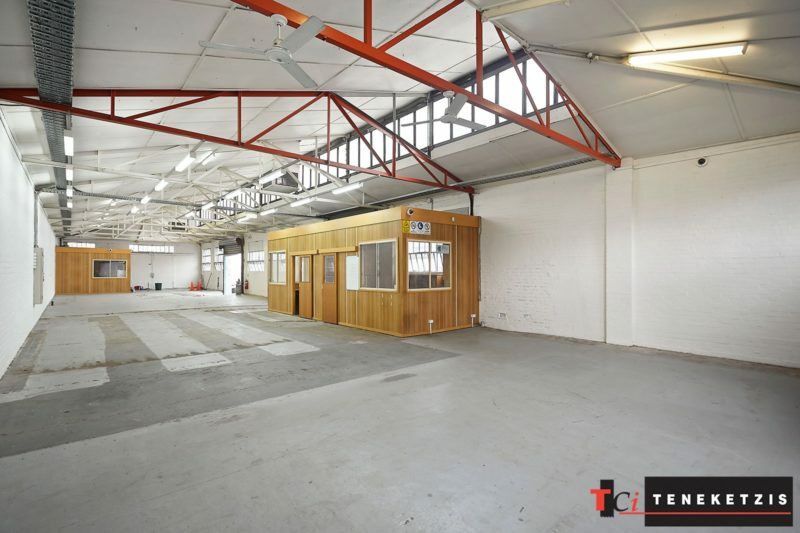 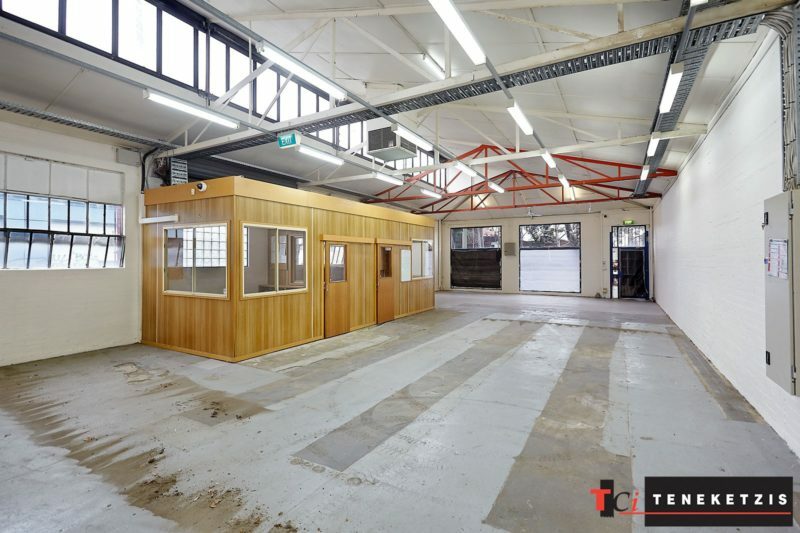 Immense Exposure Corner Location High Clearance Retail/Showroom/Warehouse. 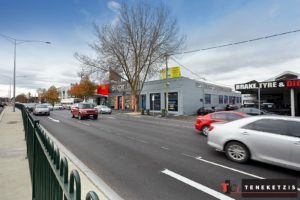 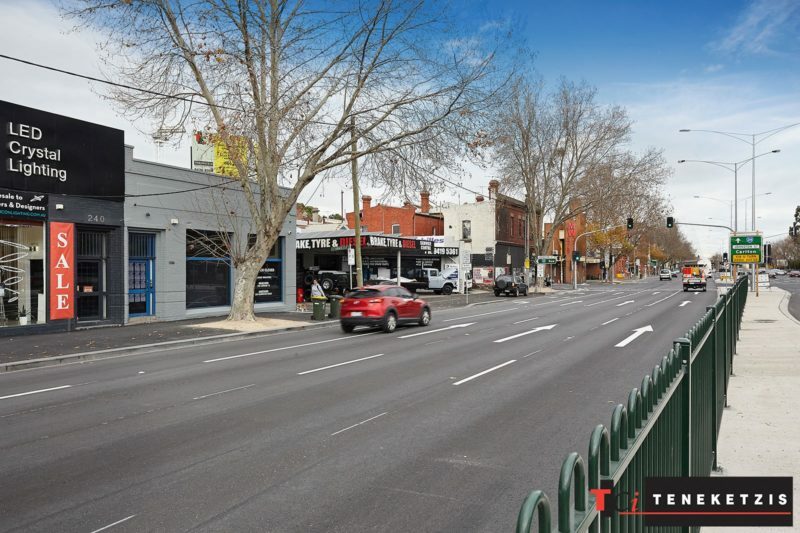 Hoddle Street Is One Of Melbourne’s Busiest Arterial Roads Carrying Approximately 130,000 People Each Day*! 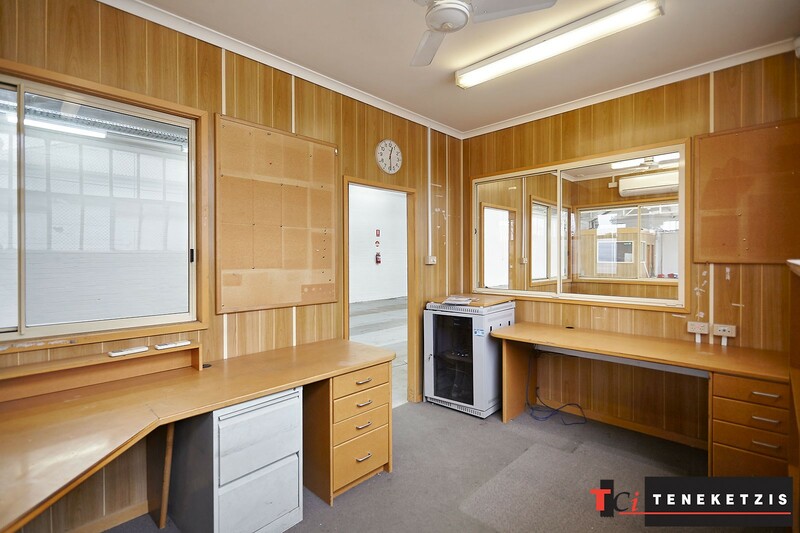 At Only $65,000per annum + outgoings + GST, Where Else Can You Find This Level Of Exposure For This Level Of Rent!? 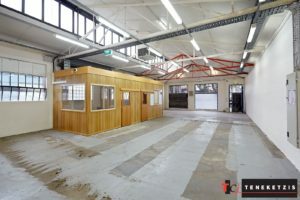 Freshly Painted Walls. Freshly Painted Floor (Not Shown In Photos). Excellent Natural Light. 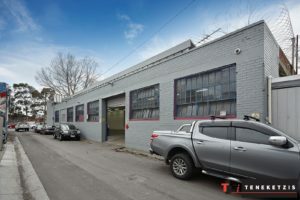 Side RSD Access & Separate Loading/Unloading Area. Area 360sqm**.